Posted on April 10, 2019 at 1:06 am. 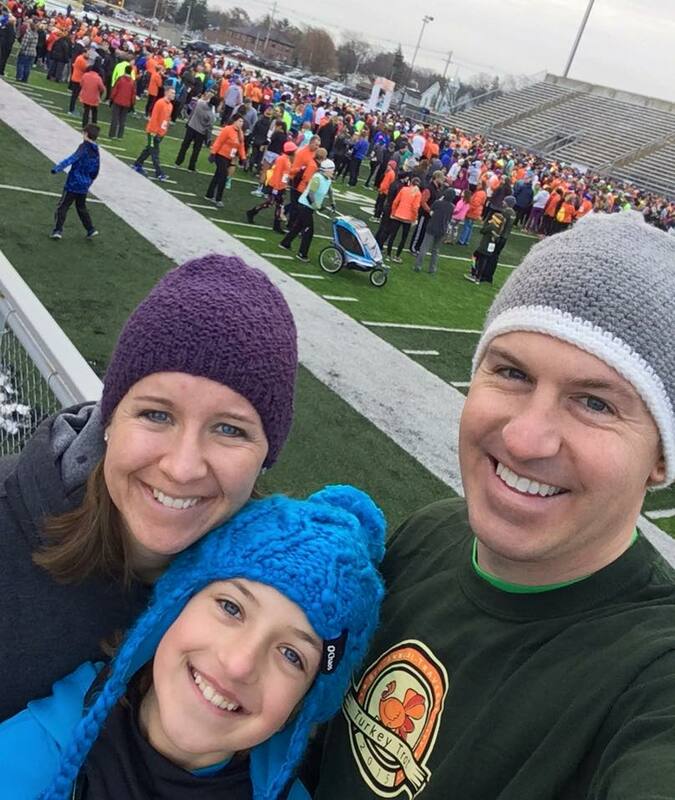 He’s run 5Ks with his family, and remembers taking on the Bayshore 10K back in the day when he was young, but Trevor Tkach still doesn’t exactly call himself a runner (I attempt to tell him otherwise). And yet, the 42-year-old father of three decided this winter to step it up and take on his longest distance to date: 13.1 miles. Trevor acknowledges he’s going outside his comfort zone by training for his first half marathon – the Bayshore Half Marathon that takes place over Memorial Day weekend in his hometown – and so far, the training he’s experience has exceeded his expectations. I hit the 6-mile mark this weekend and it felt good. The mistakes I’ve made in the past when I was younger, they were ‘Oh, it’s a beautiful day, I just want to go run forever, but I’m not ready for it.’ I would not train. I’d go run 6 or 9 miles and then I’d pay for it the rest of the week. But after running these 6 miles, the day after I felt great, because I have followed the training. Trevor, who is the CEO and president of Traverse City Tourism, shares how he decided to take on the half marathon (his friend and training partner, Justin, played a big role), the food he is looking forward to eating after (and maybe during) his race, and what it feels like to slowly increase his distance and evolve from a “2- to 3-mile runner” to a distance runner. To listen to this episode, click on the player at the top of this post. Or, download (and subscribe!) 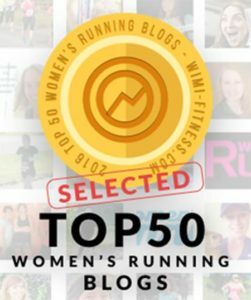 to the Michigan Runner Girl Show using your favorite podcast app. Trevor also talks about his role in helping bring IRONMAN 70.3 to Traverse City this August, the positive impacts this event will have on northern Michigan, and what he says is his absolute perfect day in the Traverse City area. Finally, he gives the inside scoop on some great ways to celebrate Michigan Wine Month this May if you’re traveling north. The Michigan Runner Girl Show is made possible in part by the Grand Traverse Resort & Spa and Traverse City Tourism.